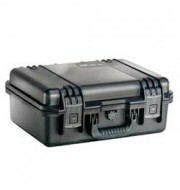 This Peli iM2050 is a small and compact waterproof case that offers great depth for its size. 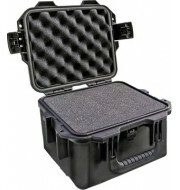 The case has a rubber seal embedded in the lid and base which prevents moisture from entering the case, keeping the contents safe and dry. 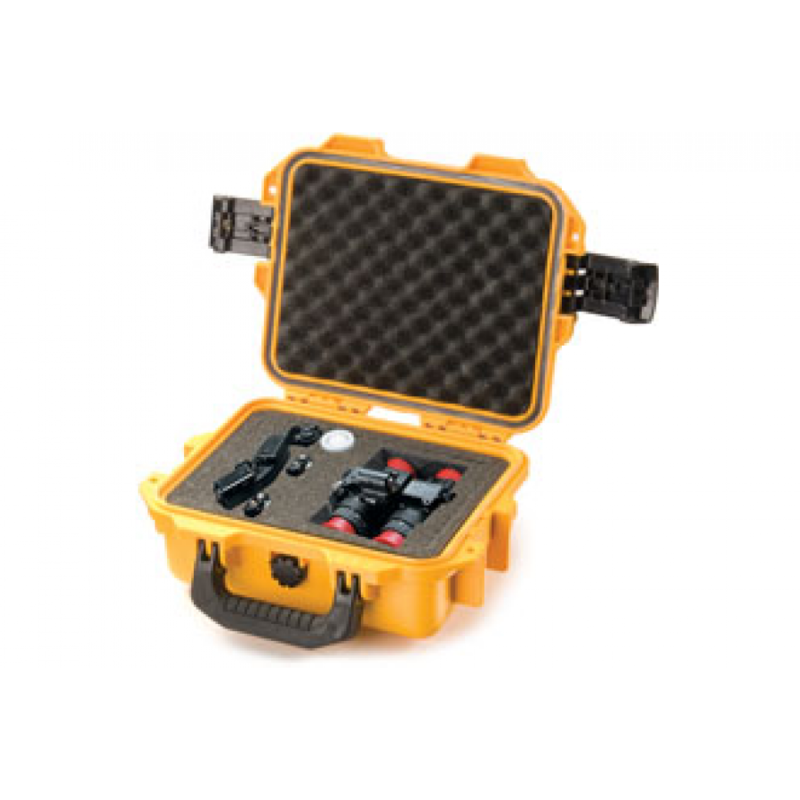 The Peli iM2050 is available in a variety of colours and has a folding handle to help keep the case compact.